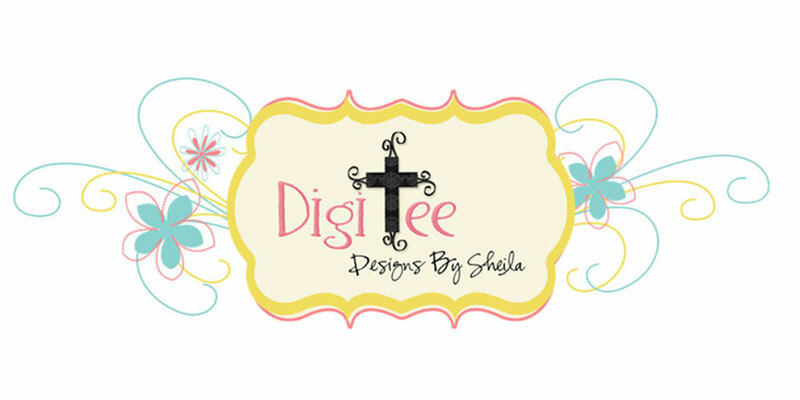 DigiTee Designs By Sheila: Pixel Scrapper January Blogtrain Freebie!!! 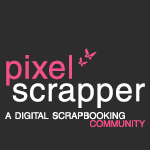 Pixel Scrapper January Blogtrain Freebie!!! I can't believe just how fast this year has gone by, and we are already getting ready to start a new one! !Where did the time go? Obviously not on my blog,haha, it is so poorly neglected lately. Maybe this new year will prove to be different and I'll learn some time management skills,haha....So how was your year? Mine was quite a roller coaster to say the least, but what an adventure. Now that we are "officially" retired from the military, and have adjusted a little to our new life, Eric and I are having a fun time taking on the challenges of life together (literally). Its fun having him around at home all the time, mostly because we are both movie junkies, and LOVE to watch Star Trek (any of them) together, but also, because we laugh, talk, (and sometimes just stare out into nothingness with a blank expression of complete tiredness to point of almost drooling) together while the kids are in the constant "on" position destroying everything in the house around us. Sometimes we fight, ok, we are human, me and my logic (Live long, and prosper), and he and his humor ("Nacho Libre" style) are quite the match, but always end up in each others arms by night, usually me laughing and him asking me what we had been arguing about. He is like a VERY encouraging comic version of Santa Claus, so sweet, jolly, and funny all at the same time, how could I argue with that? With that being said, we do look forward to whatever God has planned for us in this new year. AND, I am also looking forward to the Pixel Scrapper January Blogtrain that will kick off on Jan. 1st with some of the best designs from some very talented designers, they just get better and better every month:) I wasn't able to participate in the last one, sadly, (remember that time management thing we talked about? ), haha, but I did manage to get something put together for this one. I just LOVED the color palette for this one. I struggled, however, with the purple, so I just went with some of the lighter colors, and added a darker one for a little contrast. This mini kit is very versatile though, I believe. The theme this time is "The Best Is Yet To Come" and I really believe it will be when you venture on through this blogtrain at Pixel Scrapper and gather all the generous goodies for all your scrapping fun and designing. What a way to start the New Year!!! Here is my contribution. I decided to go ahead and post mine early, as I'll be out of town until after the 1st. Don't forget to run on over to Pixel Scrapper to pick up the rest on Jan 1st:)!! !Oh, and don't forget to leave some love along your way!!! May God Bless you and all of your precious families this year and forever more!!! Thank you very much for this pretty kit. It's always a pleasure to come here. I wish you a happy and blessed new year to you and your loved ones. Looks fantastic! Thank you. Happy New Year!! Love your part thank you Happy New Year! Thank you. Have a wonderful new year. God Bless. Thank you Sheila. You have the most beautiful things here and over at pixelscrapper. Thank you for your lovely kit. Happy New Year. Love your part - many, many thanks! Thank you so much - for sharing yourself, and for sharing your designs! Thank you so much! Wishing you the best for 2014! Such a pretty kit - thank you and sending all good wishes for 2014! Thank you very much. Have a great New Year! Thank you for sharing your heart & soul!! This mini kit is charming! Thanks for the freebie. It is so pretty! Thank you. I'm just getting around to downloading. I love your part. Thanks for the great freebie! You have been listed on www.digiscrapfreebiefinder.blogspot.com a website featuring hand-picked designer digi freebies (with a link to your page for downloading)! Thank you so much! Your stuff is lovely! And thanks for being so generous!! Thanks for the gorgeous kit Sheila! I can't wait to use it! Very nice my friend! Love the colors. I have missed your designs! Love the paper flowers!! The colors are so pretty!! Love the butterfly!! 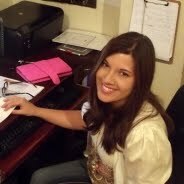 Thank you so very much for sharing!!! Love it, love it, love it! I love everything about this kit! Thank you so much for sharing Sheila! I really love your style, using the light colors as your base and the darker colors to accent. Thank you so much. Such a beautiful kit. I hope to start scrapping this year, and this will be perfect! Oh, this is just lovely! Thank you so much for your ongoing wonderful creative work, and your kind generosity in sharing your work. Have a blessed New Year! Love the kit. Thanks for sharing it.